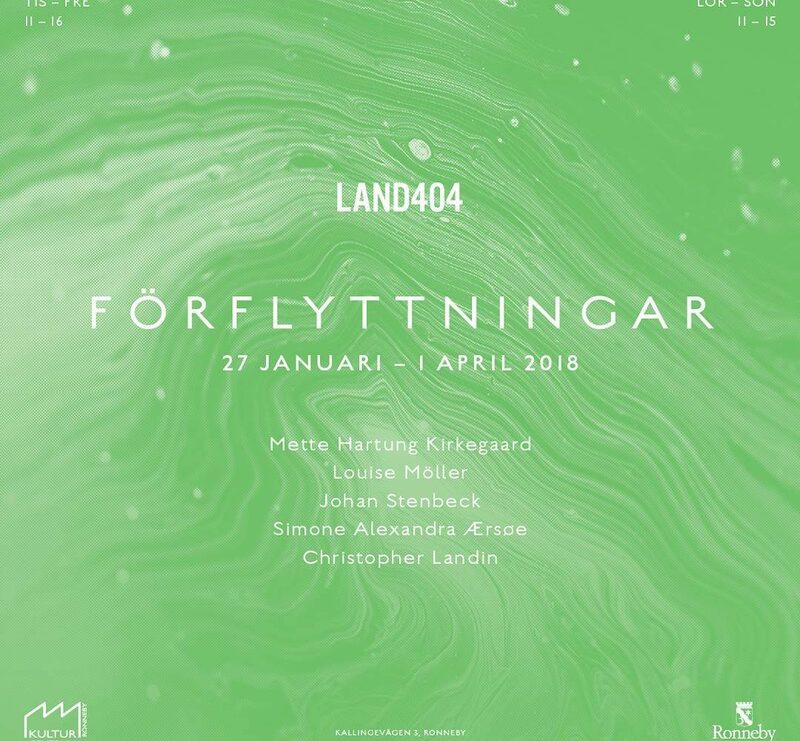 In the new year I will take part in a show with the group of artists from Land404 at Ronneby Konsthall in Blekinge, Sweden. The exhibition will present work created on this years residency and opens on the 27th of January 2018. For more information about Land404 click here.